Birthday is a special day in every person’s life, whether it’s their 1st, 21st or 50th. Our unique eye-catching floral displays will take recipient’s breath away. 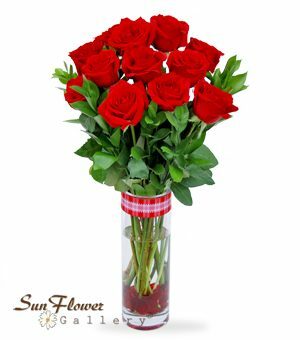 A floral gift sent to someone’s work place could be a pleasant surprise that makes him or her feel special. You can’t go wrong with flowers. It’s a special gift for everyone, whether it’s your best friend, co-worker, family member or special someone. 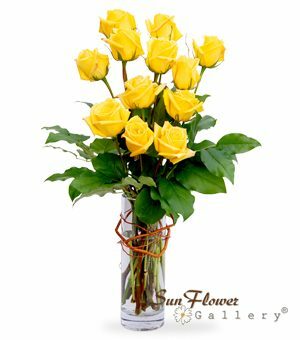 We offer a variety of beautiful flower arrangements in any price range, size and color. We put lots of love and creativity into every single design we make and deliver the same day to your door prearranged in a pretty vase or container. Celebrate life with our hand-arranged and hand delivered stylish bouquets. Hand arranged custom flower designs and beautiful gift baskets. Order today and we will deliver flowers same day!